If you want to live in a heavenly place where the sun shines all year and you can have fun practicing your favorite water sports, then we recommend you to visit our apartments for sale in Costa Cálida Spain. 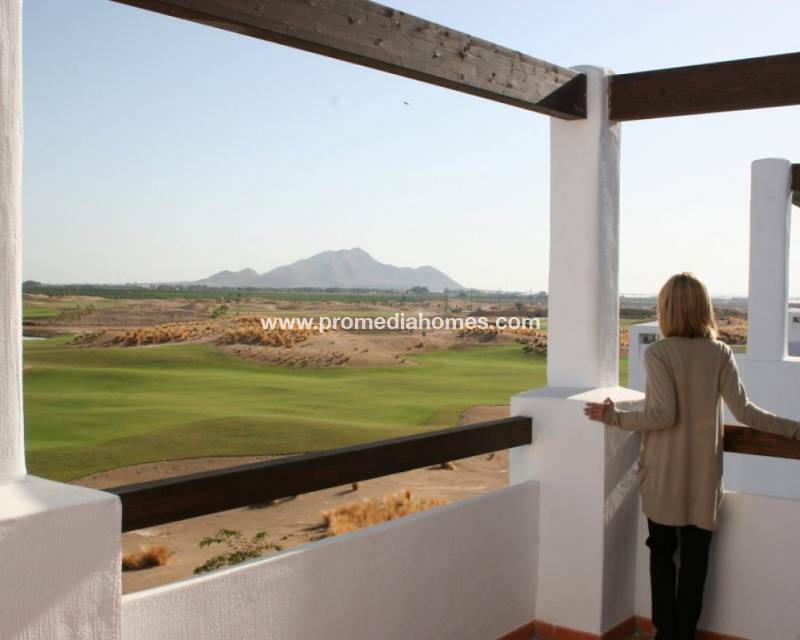 On the Costa Cálida you will enjoy the magnificent waters of the Mar Menor. Historically and from the time of the Romans, through the Arabs and until today, the waters of the Mar Menor have been attributed therapeutic properties, due to their high concentration of salts and minerals. That's why this environment has always been considered a place of rest, rest and relaxation. The beaches of Costa Cálida are calm, temperate and transparent waters very suitable to enjoy the smallest of the family and build fantastic sand castles. Due to its shallow depth it is very common to observe the practice of very diverse water sports such as sailing, canoeing, windsurfing, kite surfing, paddle sup, etc. Along its coast we find several schools where their monitors, fully qualified, adapt their teachings to the age or level you have. This spring do not give up having fun sailing the sea on a jet ski. The afternoons can be used to make healthy walks through its long Maritime Walks punctuated by palm trees while you delight yourself with the unparalleled views that the sunset over the sea offers. Delight your senses with the spectacle of light and color offered by the sun and the sea. When you visit our apartments for sale in Costa Cálida Spain you will be captivated by the views they offer you. We offer you a wide range of apartments in Costa Cálida so you can choose according to your interests. 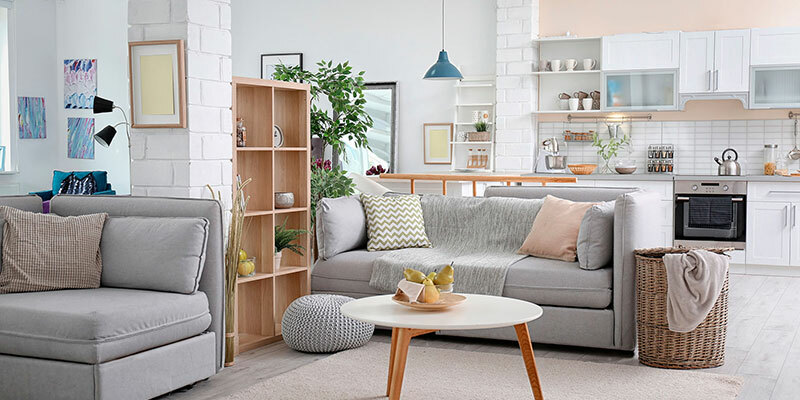 We have newly built apartments with fabulous community developments where you can enjoy a magnificent pool surrounded by solarium, lush garden areas, parking for vehicles and playground. You can also choose apartments on the beachfront for you to enjoy unparalleled views and closeness to the sea. Buy one of our apartments in Costa Cálida and delight yourself with the aroma of the sea while you relax in a hammock on your terrace. Can you imagine observing the sunrise over the sea from your terrace? Now you can access this unique show, which is only available to a few, if you buy one of our apartments for sale in Costa Cálida Spain. Come and visit our apartments for sale in Costa Calida Spain and you will not want to return to your country. You will be captivated by the spectacular views over the sea, the wonderful temperatures that are enjoyed in Costa Cálida throughout the year, its magnificent and unique services and the endless possibilities for leisure and fun. We have a long professional experience in the real estate sector that we put at your service so that the purchase of your apartment on the Costa Cálida is comfortable and fast. 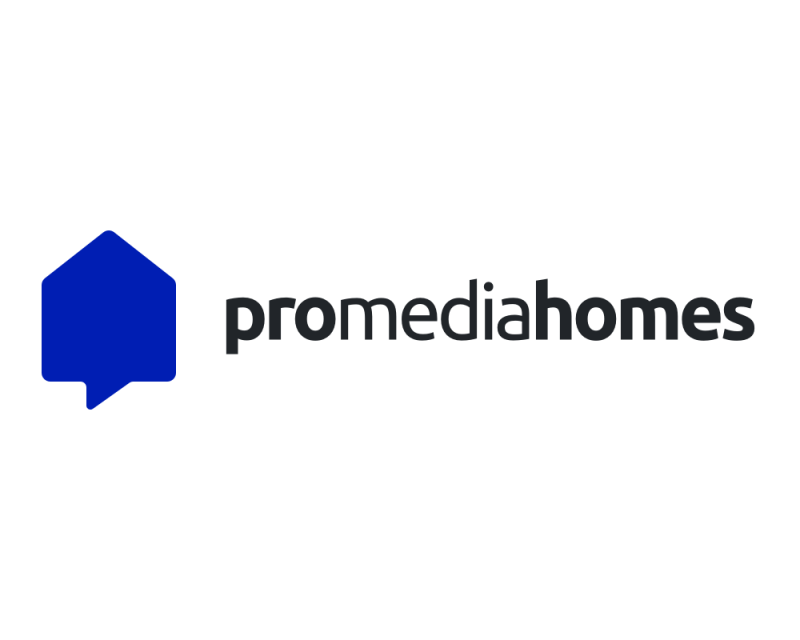 Contact us by filling out the form that appears on the web or by sending us an email to info@promediahomes.com and, as soon as possible, we will contact you. Our real estate agents are multilingual so they will speak to you fluently if you choose to call us at +34 601 223 257. We will be happy to receive you at our offices. We have an extended continuous opening hours from Monday to Friday. We are in the Los Dolses Shopping Center - Local 183 - Papaya Street - 03189 Villamartín (Orihuela Costa - Alicante).